SunWorks® Groundwood Construction Paper 12"x18", 10-Color Asst. 250-sheet pack of 10 bright colors! Quality, economical paper that's easy to work with! All-purpose for everyday classroom use. Scores, folds and curls like more expensive brands. Get a Heavyweight Feel at a Lightweight Price! 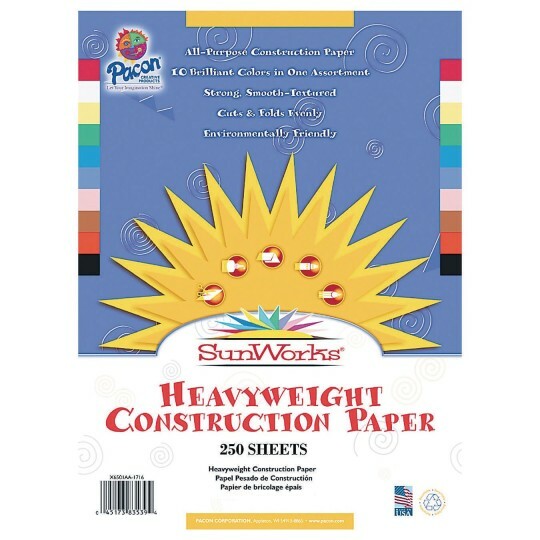 High-strength groundwood construction makes this paper easy for kids to work with… and you're going to love the savings! All-purpose paper stands up to everyday classroom use with the same scoring, folding and curling qualities of more expensive brands. Smooth texture and a soft, eggshell finish give it a clean look, while the bright color assortments make sure you get just what you need! Made with a chemical-free pulping process to help ensure a cleaner, greener environment. Recyclable. 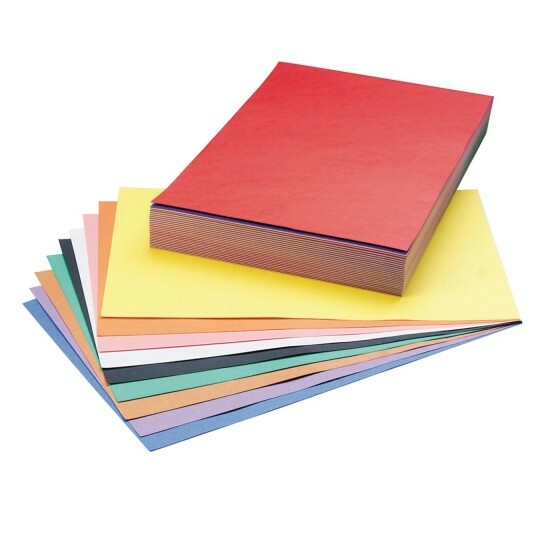 250-sheet pack of 10 assorted colors! Conveniently presorted in sections of 10 colors that are all ready to hand out. Colors include white, violet, blue, brown, yellow, pink, black, green, red and orange. Works good! Its a big pack with various colors. from Santa Fe Springs, Ca. It works well for small children. very sturdy easy for younger children to cut. takes markers well. Bright colors. I needed to make a cover for a book. This construction paper was perfect for my project. And I was able to make a lot of them! I thought that this pack was larger. 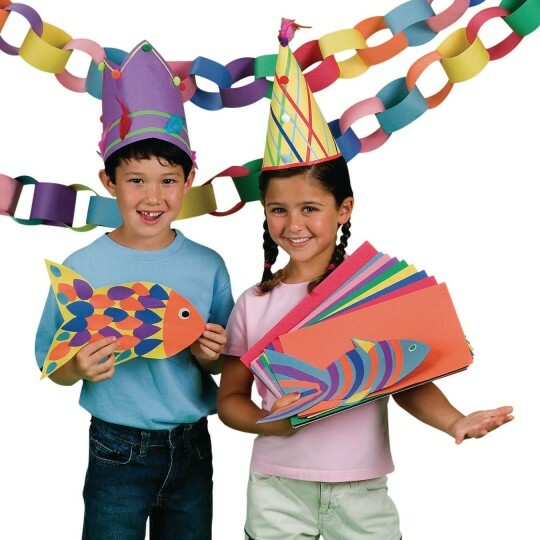 It is very good quality construction paper and is even sorted by color! Good bluk value. I work in inpatient psych and we use it for a variety of art and craft based projects.